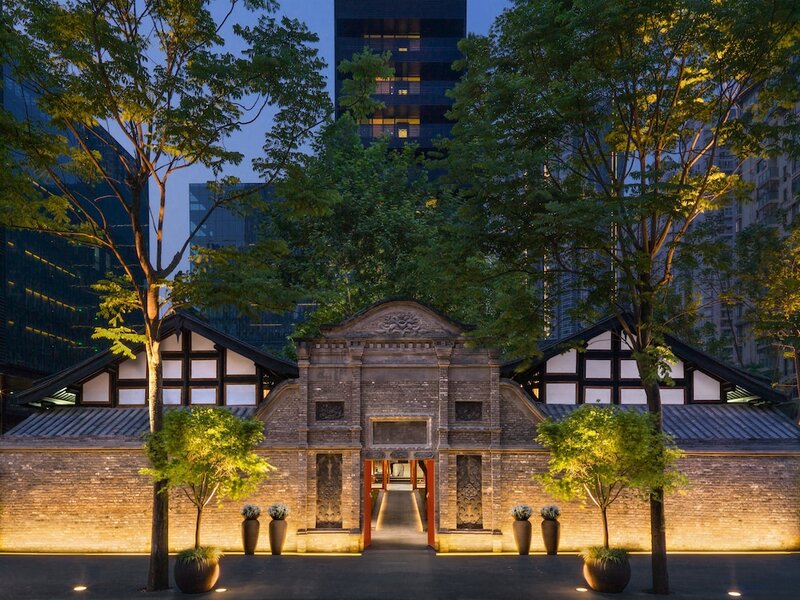 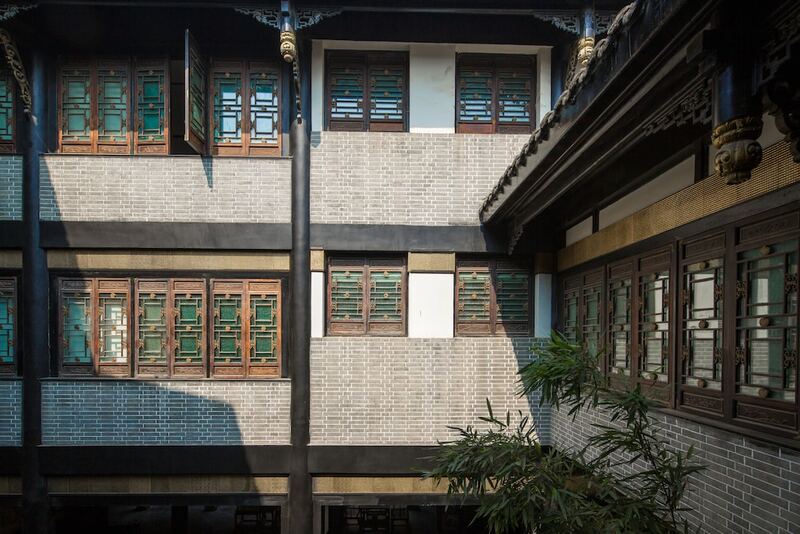 These best hotels in Chengdu are the finest in accommodation for your travel plans in the provincial capital city of the Sichuan province in China’s southwest. 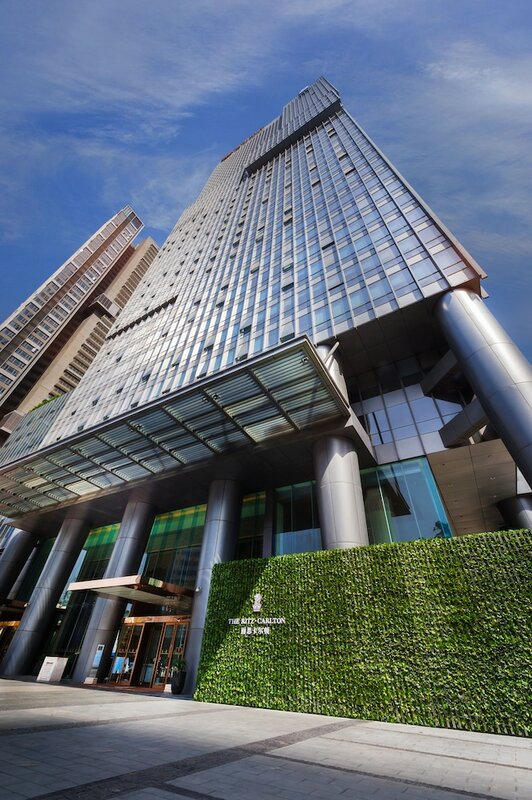 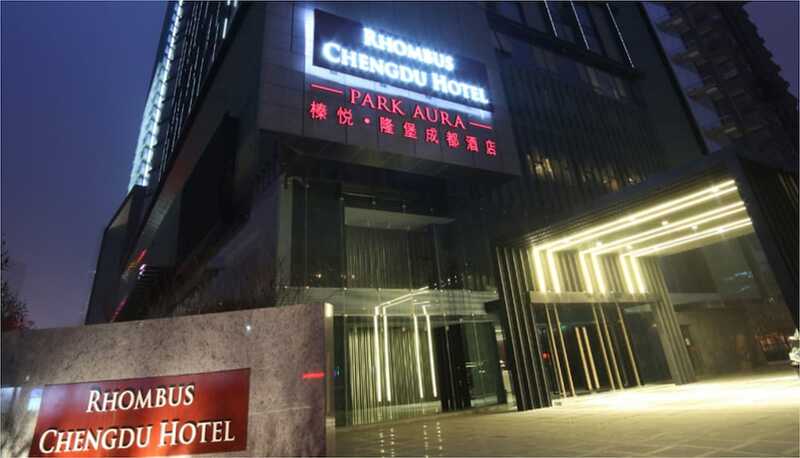 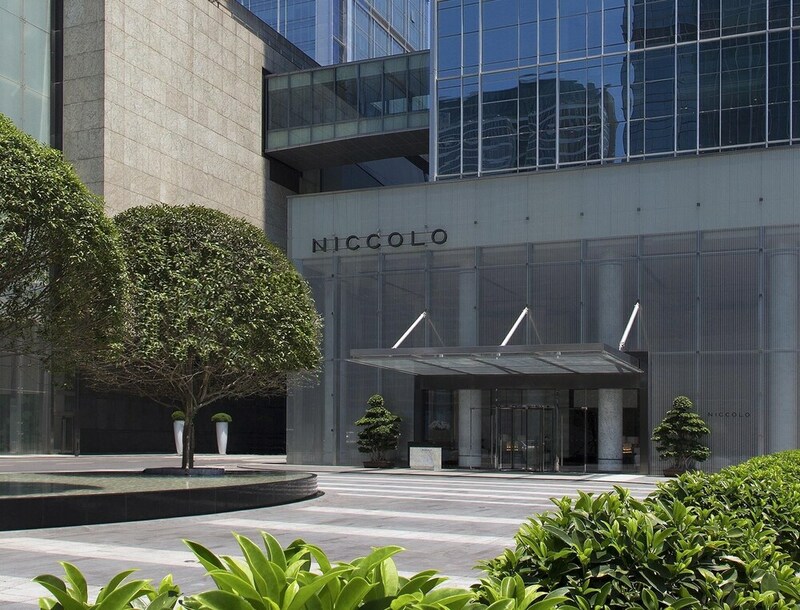 Be it for leisure or business, each of these hotels serve as your ideal bases for a convenient stay in one of China’s busiest towns, with the Chengdu Shuangliu International Airport and the Chengdu Railway Station within easy reach, and with its abundance of Fortune 500 companies around. 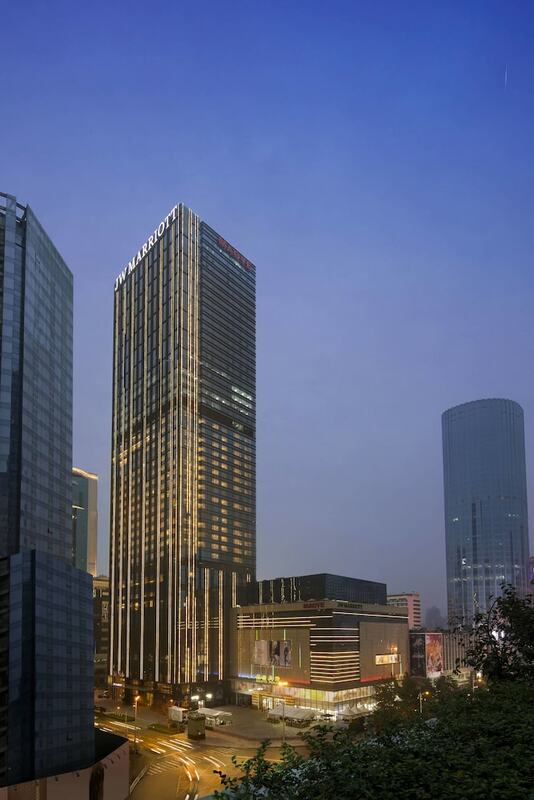 All of these most popular Chengdu hotels feature well-appointed and comfortable rooms, with in-room amenities that are top of the range. 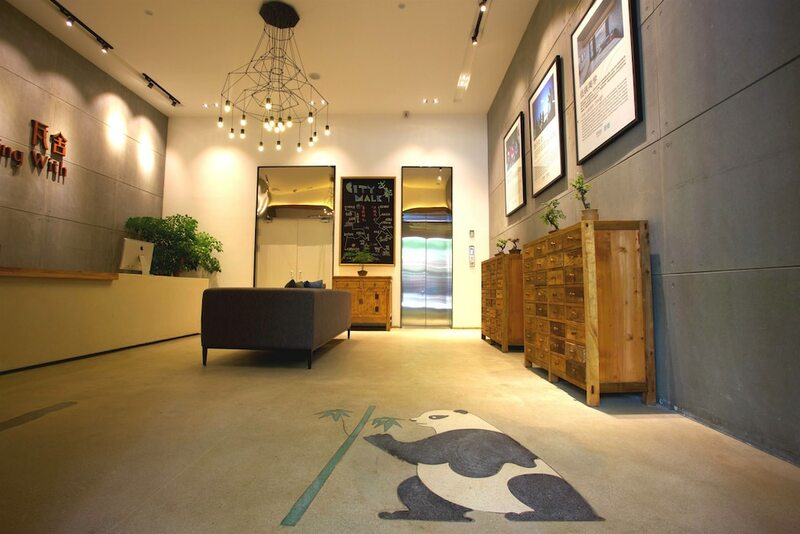 As a guest at any of these hotels you will also enjoy a complete range of facilities that will support you in carrying about your business, as well as ideal locations that enable you to explore the various city highlights of Chengdu, from top attractions, shopping hubs, restaurants and great nightlife.